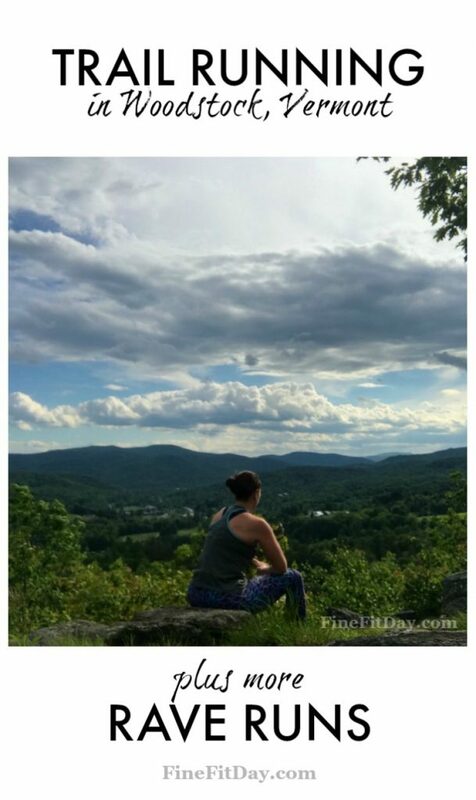 This month’s Run It Round Up features our rave runs: where to run in Seattle suburbs, New Hampshire Sea Coast, Brooklyn, and Vermont’s finest trails. 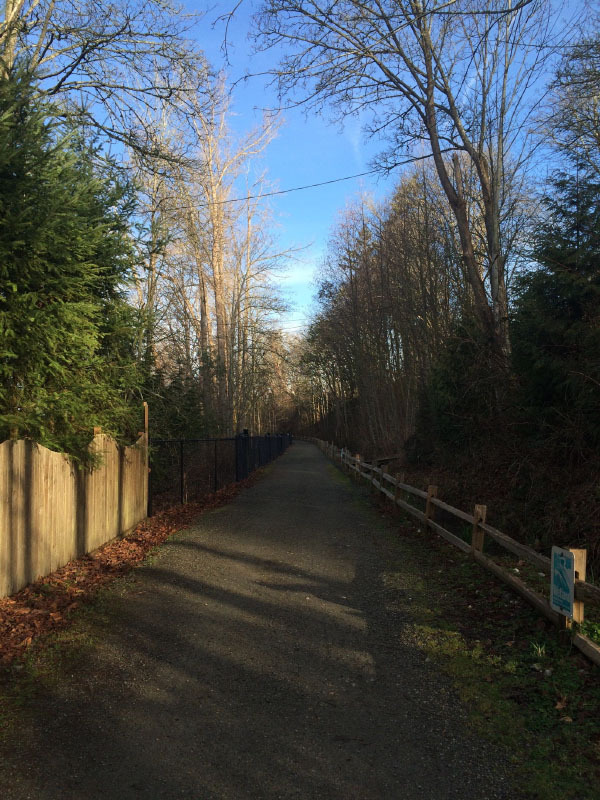 Seattle and the surrounding suburbs spanning from Everett to Tacoma are a runner’s paradise. 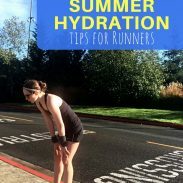 Sure, rain drizzles down against a backdrop of grey skies for 8 months out of the year, but if you don’t mind a little rain or if you happen to visit during the gloriously sunny summer months, you’ll be reward with miles upon miles of rave runs. 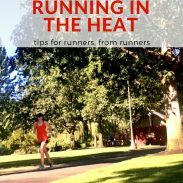 If you are in Seattle proper, you have multiple options for running: the Burke Gilman, Greek Lake, Lake Union, and dozens of hills worthy of a session of lung-busting hill repeats. On the other side of Lake Washington, the terrain is a little bit flatter (although you can still run up many hills) and the scenery is, at least in my opinion, a little bit more Instagram-worthy. The best rave run in the Seattle suburbs spans from up north in Bothell, near Lake Washington, all the way down to the prelude of the mountains in the Issaquah Alps. You can marathon long runs without departing from the trail or you could select your favorite segment for miles upon miles of waterfront running. 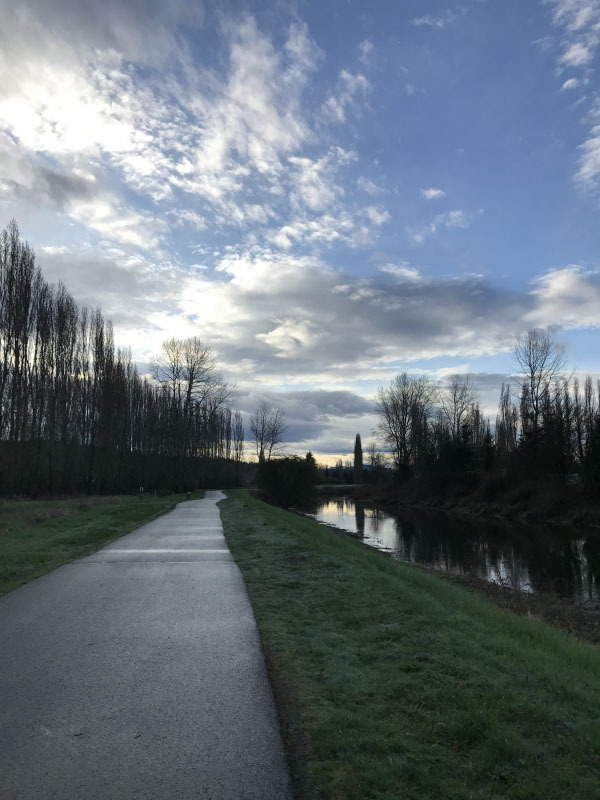 The Sammamish River Trail is a gem, but certainly not a hidden one: on weekends, you’ll find runners, walkers, cyclists, off-season skiers, and even equestrians descending upon this 11-mile paved trail. The trail follows the Sammamish River, which provides a scenic backdrop of the Woodinville Wine Valley. You can smell the brewing from local breweries and you’ll see deer, ducks, geese, herons, and eagles. A few caveats: in winter, the trail transforms into a wind tunnel in both directions. Some cyclists are not polite about sharing the trail, so leave the headphones behind especially if you are running during the morning or evening rush hour. I’ve also been chased by a rogue rooster from one of the farms along this trail. I highly recommend finishing a long run at Sumerian Brewing, Redhook Forecaster’s Pub, or one of the other breweries or wineries along the trail. Once you arrive in Redmond, home of Microsoft and bicycles, you will venture into Marymoor Park and connect to the Lake Sammamish Trail. This is where my favorite half marathon is run each March. The trail is mostly paved, although a few segments are gravel. The trail spans for 11 miles along Lake Sammamish. On a clear day, you can see Mt. Rainier and the Cascades in the distance. The trail will take you all the way down to Issaquah, which itself is a trail runner’s mecca. You can also finish your run at Marymoor Dog Park, a 60+ acre dog park that is actually the happiest place on Earth. 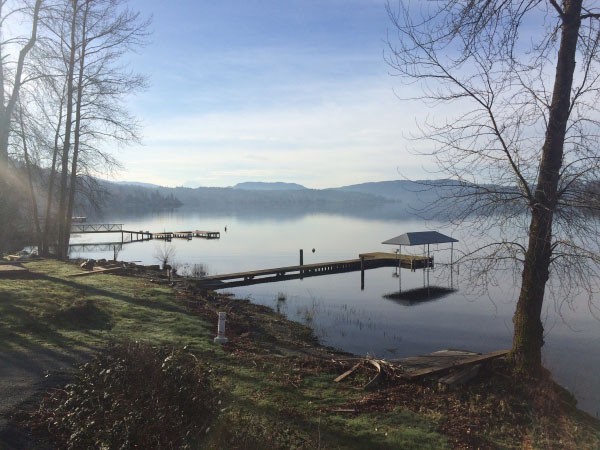 Both the Sammamish River and Lake Sammamish trails are owned and maintained by King County. Be courteous of our public lands and pack out any and all trash or use the trash cans along the trail. Not in the Seattle area? 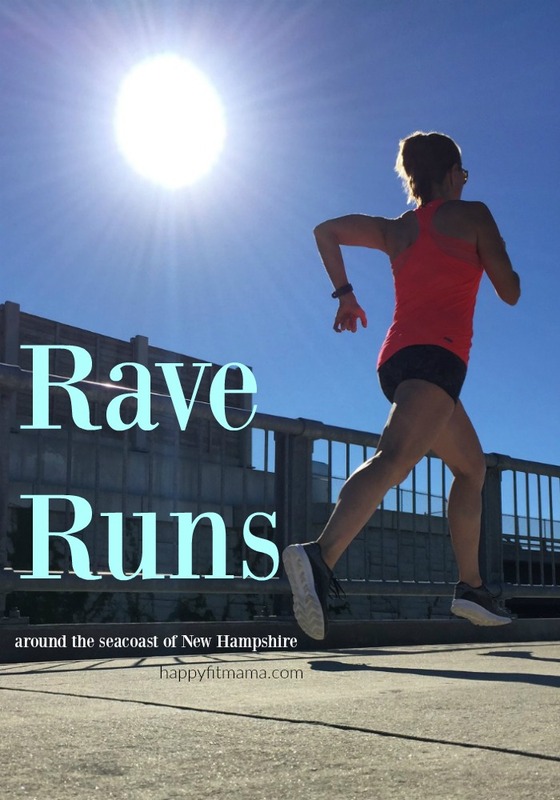 Check out one of these rave runs! 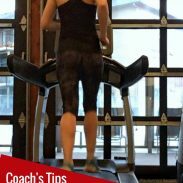 Linking up for Coaches’ Corner and Wild Workout Wednesday! Where’s one of your favorite places to run? I will be ready and glad to show you a running tour! It might take a few hours – these were just some of the trails! I swish you guys had found a way to connect all of these, so we could run from one coast to the next! That would be quite the rave run! I like this post- what a great way to recommend places to run for someone who is new in town or visiting. When we visited last summer, I didn’t run that week (we stayed in the city and I walked SO MUCH), but if I were in Seattle for awhile, I would definitely hit these trails. There are lots of good trails in the city as well! I’ve never run them since I don’t live in the city, but Seattle has so many places to run. Oh, so neat! I love how everyone is giving a tour of their city today. We have a lot of trails and stuff but they’re very steep around here, even the paved ones. It makes it tough to push a stroller. 🙁 That’s the one thing I really wish we had was a flatter paved stroller route around a lake or something. You would love our trails – flat! There’s lot of stroller runners out and about on them! I’ve always wanted to visit Seattle. 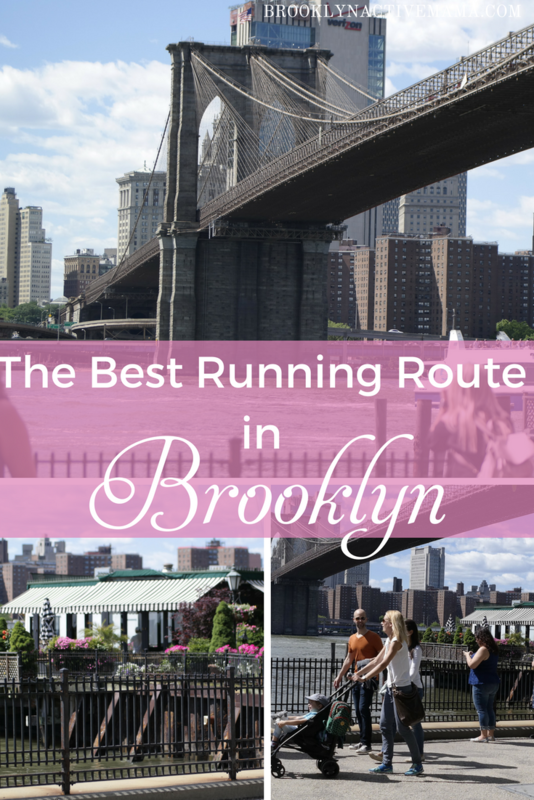 When I do, I’ll be sure to find some of these routes! They are some of the best around here! 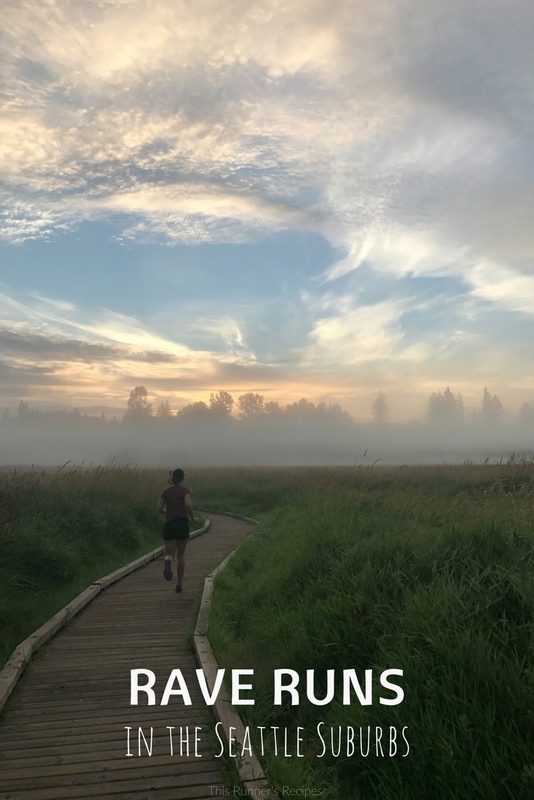 Running in Seattle and the PNW in general is on my bucket list – looks amazing! These are just a few of the amazing places out in the PNW! There are 2 trails ~20 minutes from my house that I run often – both have moderate inclines and are long enough that I can run as long (or as short) as I want. They aren’t the most awe-inspiring trails nearby, but most of those are too steep to actually run. Those trails sound nice! Usually the most awe-inspiring ones do require the most climbing, it seems. Ha with all the surrounding farms, a few roosters get loose on the trail each year! Once one hung out with the ducks for almost a month. These look like such beautiful places to run! Whenever I make it back to the Seattle area, I’ll have to check it out! Definitely worth visiting again for! Makes me wish I’d been more into running when I lived in Seattle (it was a long time ago!). We lived in West Seattle and I did a few short treks along Alki, which was one of my favorite places to go. Ah, memories. I would move back there in a heartbeat! Oh, I always love your running photos… looks like you have a lot of great running trails around the city! Unfortunately, I don’t feel like we have a lot of good options in Sacramento… I usually end up running through neighborhoods and neighborhoods parks. There is a nice trail along the river, but I would never run there alone.